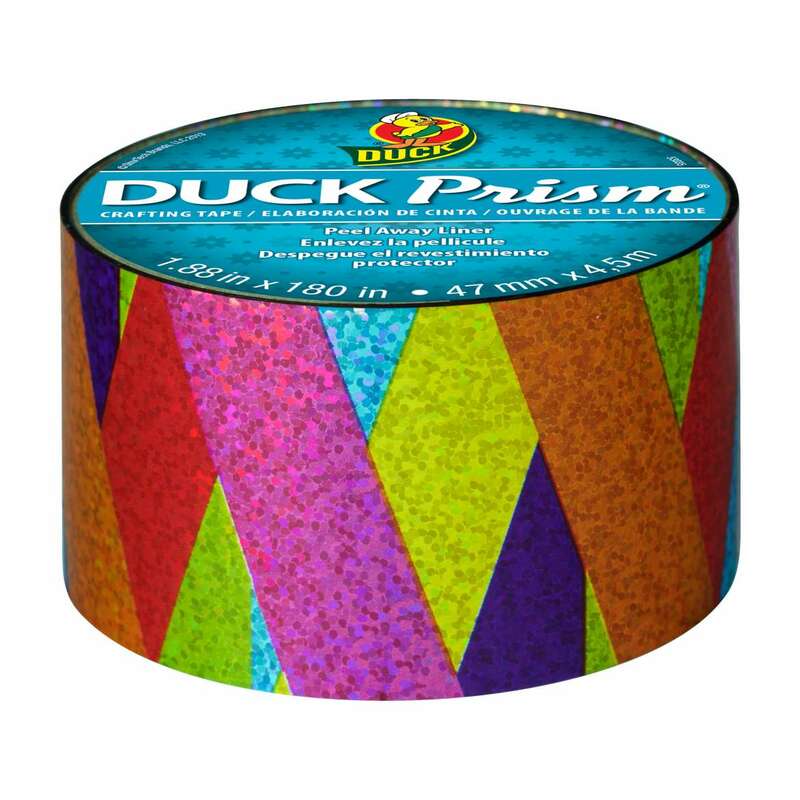 Home Products Craft & Décor Prism & Glitter Tape Duck Prism® Crafting Tape - Rainbow, 1.88 in. x 5 yd. 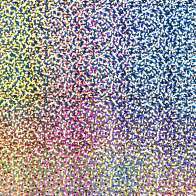 Duck Prism® Crafting Tape - Rainbow, 1.88 in. x 5 yd. 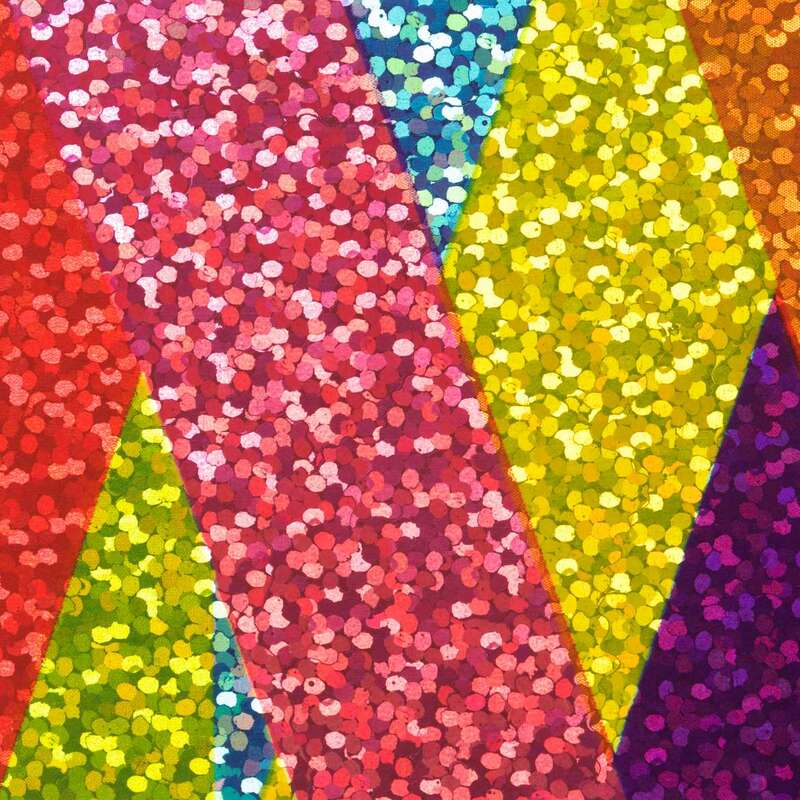 Rainbow Duck Prism® Crafting Tape features a unique holographic/prismatic effect that adds shine and dimension to almost any of your DIY and craft projects. 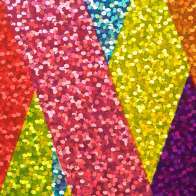 It's ideal for scrapbooking, decorating and even adding embellishments to other duct tape crafts. 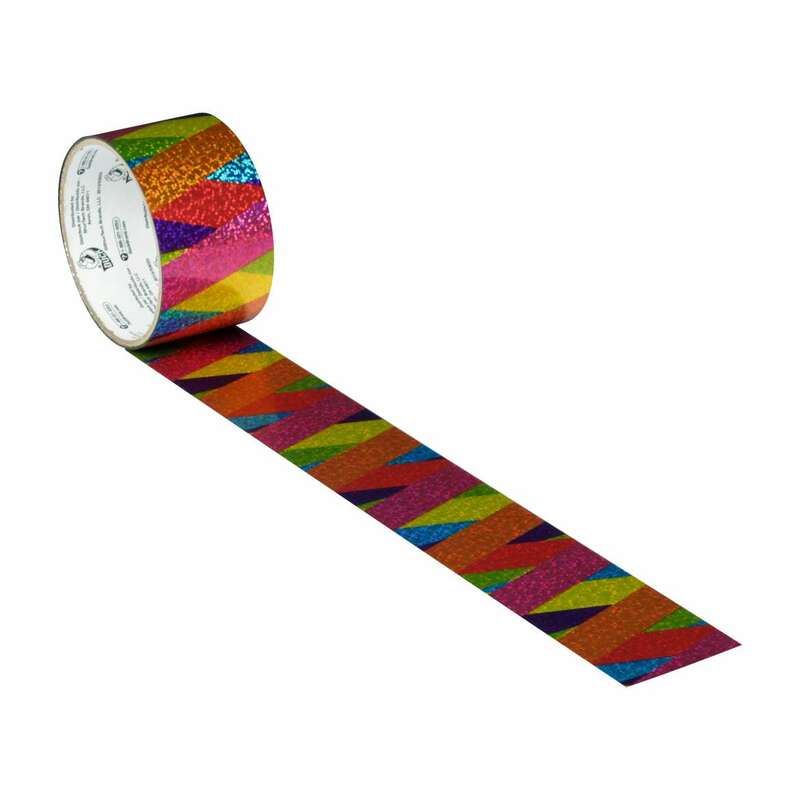 Plus, prism tape works great with electronic cutting machines so you can create your own designs, shapes and letters. Available in an assortment of colors and designs, these crafting tapes are perfect for taking your projects to the next level.